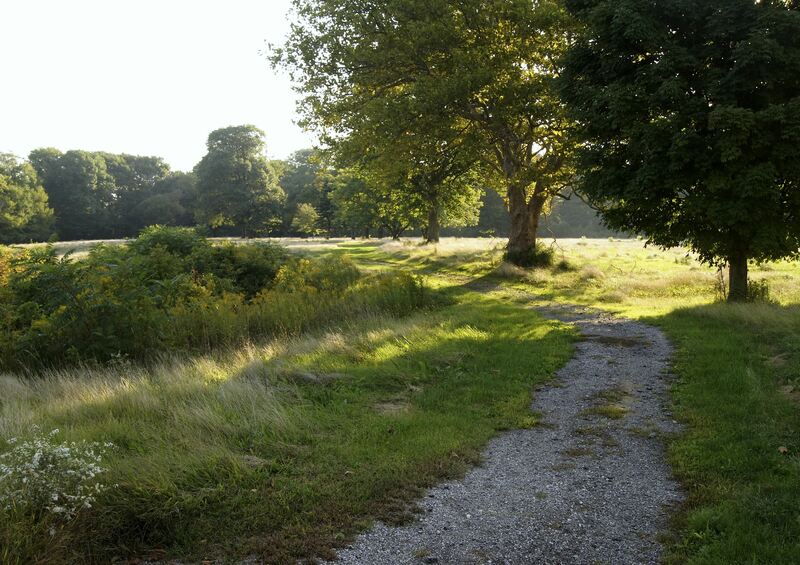 Western Reserve Land Conservancy has partnered with Ashtabula County Metroparks to acquire 146 acres of the former Harbor Golf Course in order to create a new public park: Red Brook Metropark. 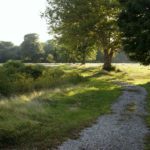 “This is a great example of how Western Reserve Land Conservancy partners with local communities and leverages our expertise to create public parks and preserves,” explained Brett Rodstrom, vice president of eastern field operations for the Land Conservancy. The Land Conservancy acquired the property in late December and continues to secure critical funds on behalf of Ashtabula County Metroparks for the permanent conservation of the property. 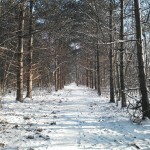 “Ashtabula County Metroparks is grateful for its partnership with Western Reserve Land Conservancy in working through all the details to bring this special asset that is a combined nature preserve and multi-use park to Ashtabula County”, added Larry Frimerman, executive director of the park district. 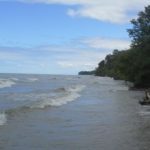 On January 24, the park district was awarded $367,000 in grant funding from the Coastal and Estuarine Land Conservation Program (CELCP) administered by the National Oceanic and Atmospheric Administration and Ohio Department of Natural Resources Office of Coastal Management for the project. This award supplements a Clean Ohio Conservation Fund grant awarded in 2017 in addition to funding from the park district. Rodstrom added that another key aspect of the project is keeping Martinis!, the restaurant on the property, open for the foreseeable future. He said, “We felt it important to maintain our commitment to the community by keeping a well-established commercial presence on site. The new park will dovetail nicely with the restaurant located in the historic clubhouse.” No public funds were used to purchase this portion of the former golf course. Western Reserve Land Conservancy expects to transfer ownership of the entire property to Ashtabula County Metroparks in April 2018, once grants are officially administered. 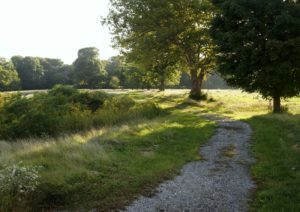 The Land Conservancy will hold a perpetual conservation easement over a majority of the property, as called for by the public funding. The restaurant and surrounding area will remain unencumbered.